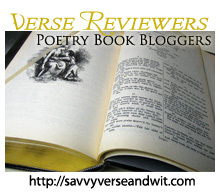 Welcome to the 382nd Virtual Poetry Circle! In our graves by glow-worm night. And the drown’d and the shipwreck’d have happy graves.